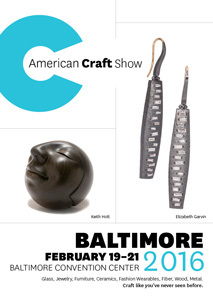 American Craft Council (ACC) Show. Baltimore Convention Center, Baltimore, Maryland. 2016. The 30th Annual Pleiades Show. The Mansion at Strathmore, North Bethesda, Maryland. 2015. 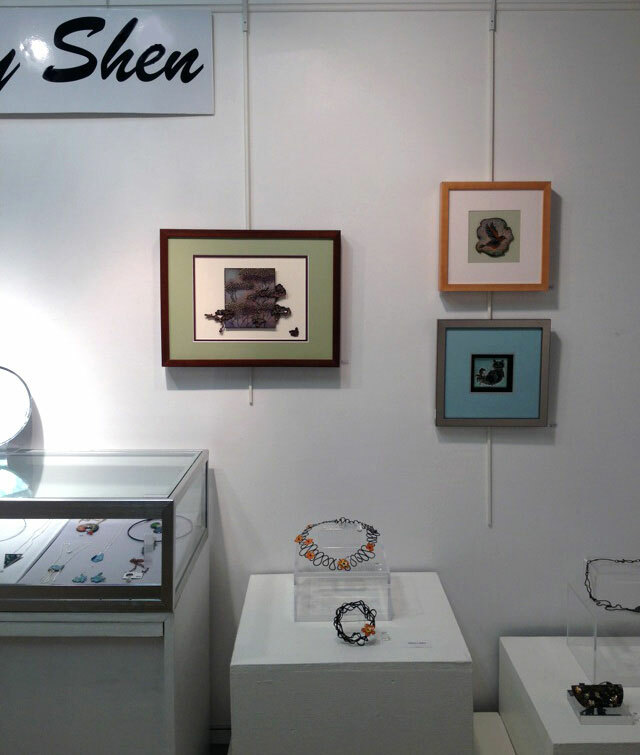 Creative Crafts Council 30th Biennial Exhibition. The Mansion at Strathmore, North Bethesda, Maryland. 2015. Won the National Enamelist Guild Award and Washington Guild of Goldsmiths Award. 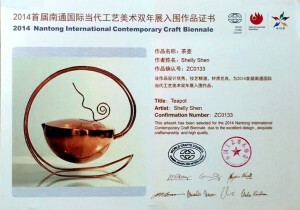 The 28th International Cloisonné Jewelry Contest. The Ueno Royal Museum, Tokyo, Japan. 2015. 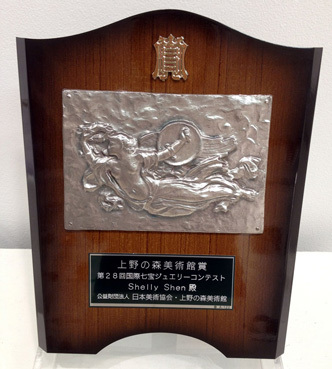 Won the UenoRoyal Museum Award. The Ganoksin Online Exhibition: A Repository of Containers and Vessels by Metalsmiths Around the World. 2014. 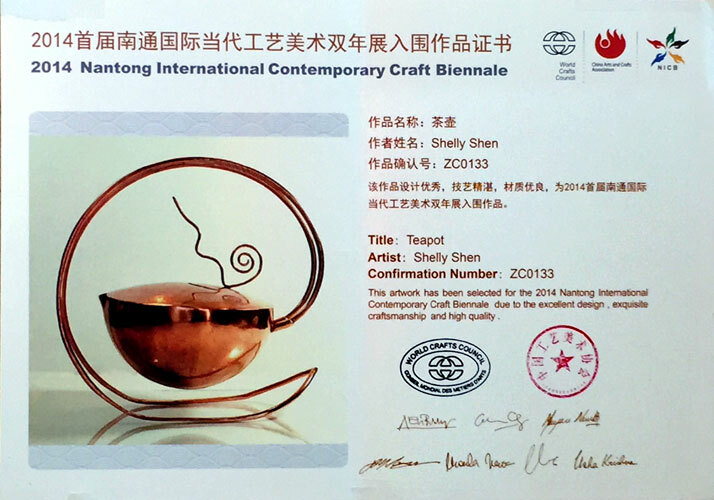 The 27th International Cloisonné Jewelry Contest. The Ueno Royal Museum, Tokyo, Japan. 2014. Won the Award for encouragement.